Annapurna Base Camp Trek is a huge part of the ultimate Himalayan adventure. 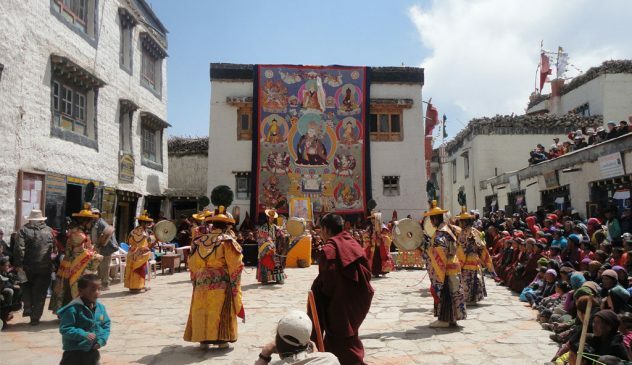 This trek offers the chance to meet the locals intimately and experience their cultural hospitality. 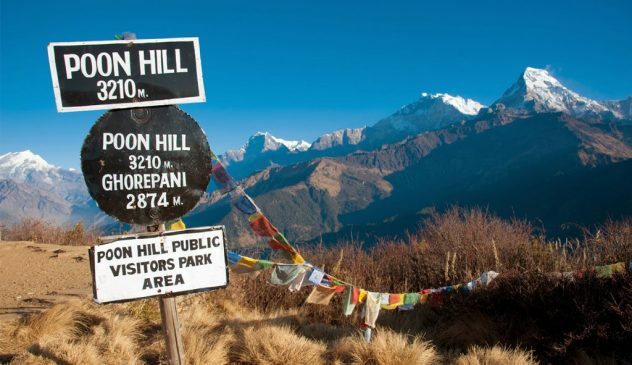 This is also familiar as one of the world’s best trekking destination. 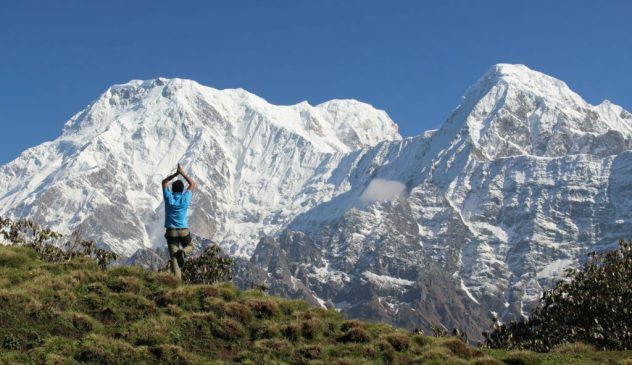 Annapurna base camp trek brings you through scenic villages, deep oak, pine and rhododendron forests. Also provides an opportunity to see spectacular views of the giant snow-peaks like Annapurna I (8019m), Annapurna III (7555m), Gangapurna (7454m) and Machhapuchchhre (6999m). 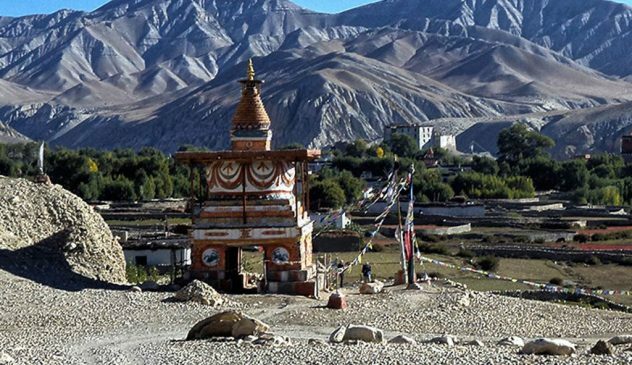 Glittering Himalayan ranges, exotic flora and fauna, mesmerizing local culture and tradition are also the main attraction of this trek. It is an experience of a lifetime if you are getting into this region. Day 14: Departure, back to sweet home. Upon arrival, you will be greeted by our friendly representatives and transferred to your hotel in Thamel. Free & easy for your sightseeing around Thamel, the tourist area and followed by a welcome dinner. 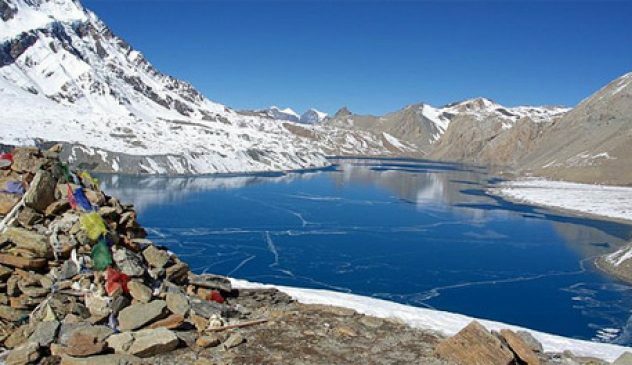 one of the most beautiful and second largest tourist destinations place in Nepal .also known as a “city of Lakes “. by drive 7 hours and by flight will take 25 minutes from Kathmandu. Overnight at the hotel. After breakfast, Drive to Nayapul by private car (1 and half hour) and trek up to Ghandurk, walking mostly uphill through cultivated fields and local villages. This scenic Gurung Village is inhabited by a mix of people. 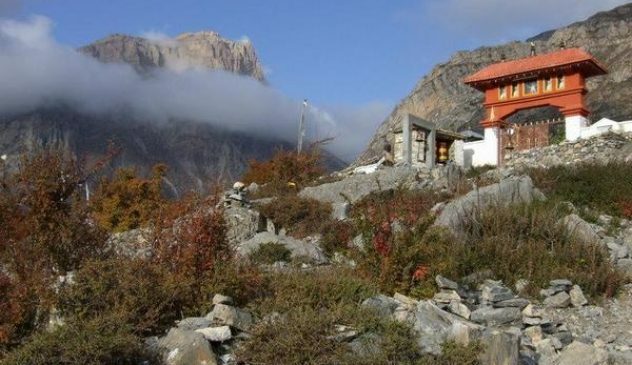 Gurung, Brahman, Magar communities and it offers a spectacular view of the Himalayan ranges including the Annapurna south and Machhapuchhare range .overnight at the guest house. After breakfast, We will head to Chhomrung through a nice terrace and forest provides you with an excellent view. the trail continues to Jhinu you can Enjoy a natural hot spring at Jhinu danda from here another hour uphill to Chhomrong. Stay at Chhomrong(2040m) towering above the villages is the mighty peak of Annapurna south, with the Fishtail facing it across the valley. Overnight at Tea House. After the breakfast, You will start your journey to Bamboo, the trail descends on a stone staircase and crosses the Chhomrung Khola. Climbing high above the Modi Khola on its west banks, the trails pass through a forest of bamboo, rhododendron and oak. Climbing further on a rocky trail you reach Bambo. overnight at a tea house. After breakfast, Start trek up to Deurali, the trail is muddy and high above the river, but with the nice view to take snaps of the thick stands of bamboo and the nice view of the rushing river and waterfall. Overnight at Teahouse. After breakfast, you will proceed with your journey to ABC. Walking up the bed of the glacier is safe, easy you will reach to your destination point Annapurna Base Camp is 4237m. Overnight at Tea House. After breakfast, you’ll return the same way to Bamboo. The track remains on the west bank of the Modi, now flowing through a more open valley and eventually emerges into the Sanctuary. Overnight at Tea House. After breakfast, start trek to Jhino Dada, you will have a hot spring. An evening we will have fire camp, drinking, dancing with porters and guides. Overnight at Tea House. After breakfast, leave early by Tourist Bus (6-7 hours ) we return to Kathmandu. Upon arrival check into the hotel and time for some really last minute shopping, to grape souvenirs and handicrafts are on sale everywhere for your loved ones. Overnight at Hotel. After breakfast, have your last minute shopping / or walk around the local market and Transfer to the airport for your flight to sweet home. All accommodation in Kathmandu and Pokhara, three-star standard Hotel with breakfast and Guesthouse during the trek. Govt. Licensed Guide for Kathmandu, Chitwan and Nagarkot.